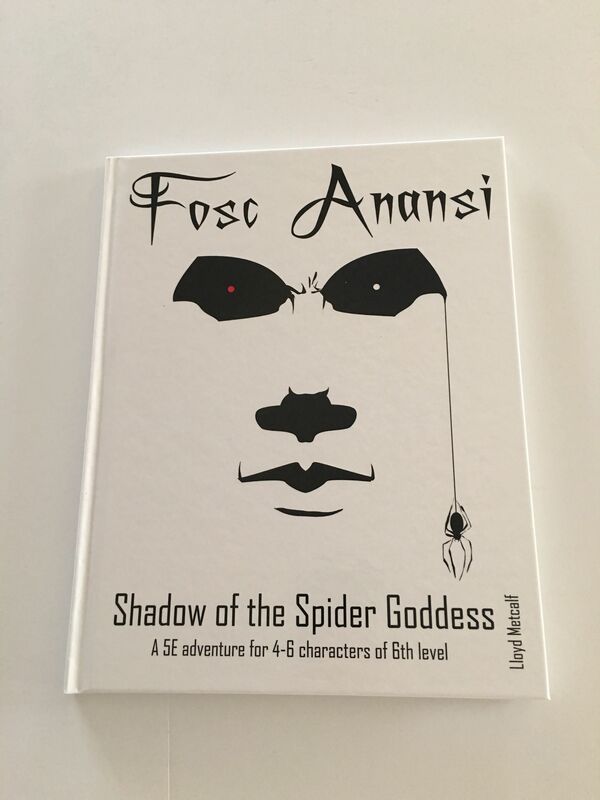 Fosc Anansi is 40 page Hardback version of Lloyd Metcalf's 5th Adventure for 4-6 characters of 6th Level. 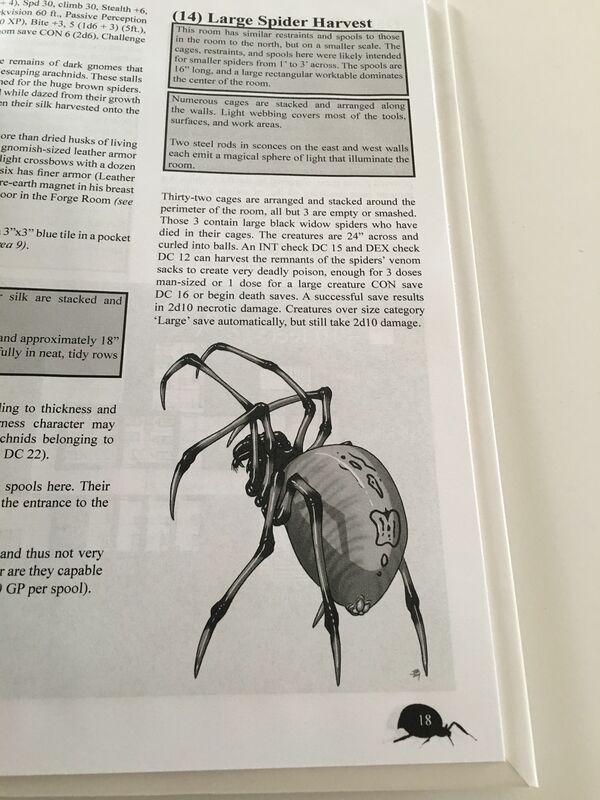 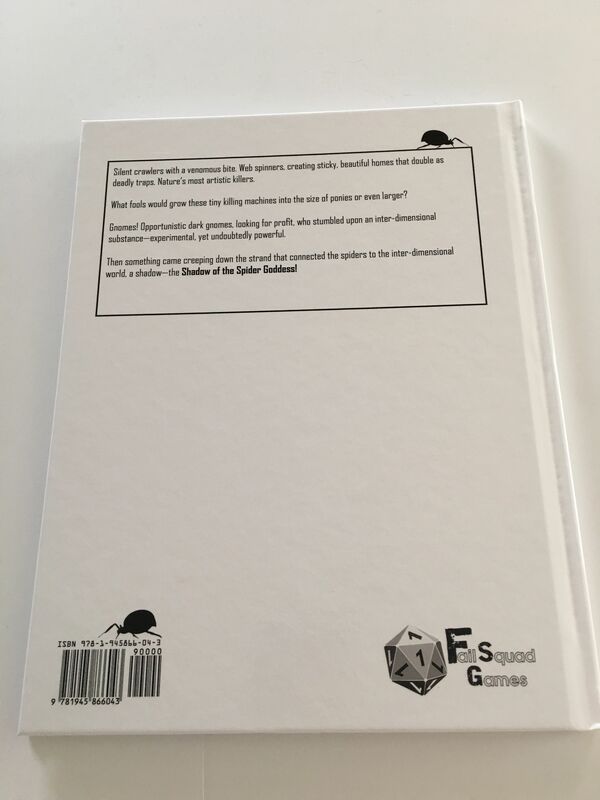 This was RPGCrate's first hardback, and was an exclusive version available to RPGCrate members. 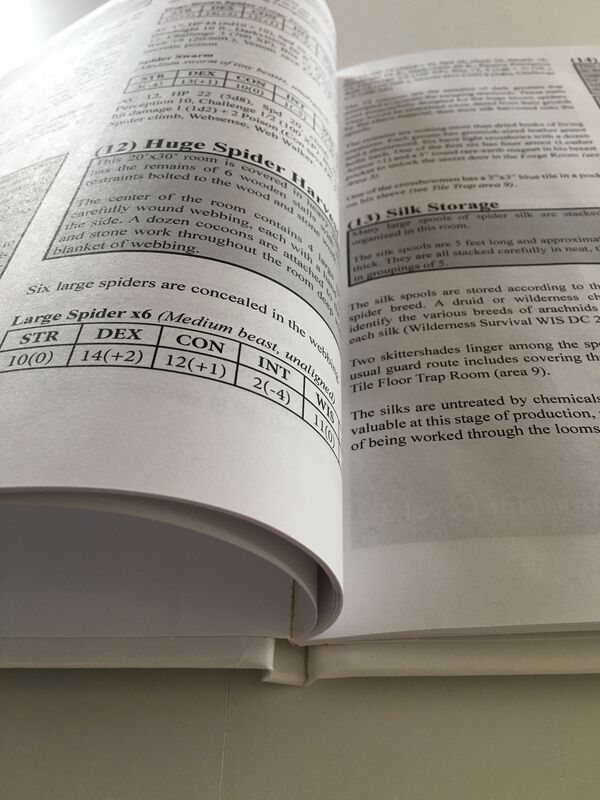 This hardback was featured in the January 2017 crate.